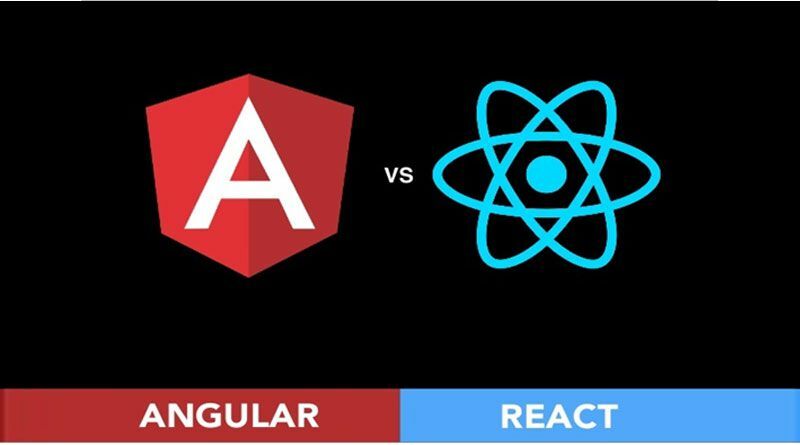 AngularJS vs ReactJS - Which one to Rely for your business growth? Picking the optimum framework for your business website isn’t a piece of cake especially if you are new to the digital trading era. One needs to precisely analyze their actual business requirements, which clearly depicts what their website would contain as per the target audience. 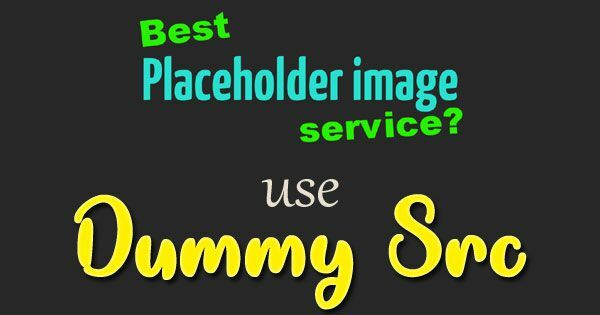 Here we would be highlighting some aspects associated with the use of these frameworks that would surely lend a hand in making the best choice for your business needs. AngularJS is one of the reliable web development platforms that are currently being used by huge brands like Google. The leading search engine Google’s Adwords is fully structured in AngularJS. This framework is known for dynamic website development purposes and can help in designing intelligent and fast loading web applications. One can expect better responsive website designs that eventually requires less development time. For the ones seeking the perfect way to develop a website that takes minimal development time and effort, undeniably, Angular is the perfect choice! As per a renowned AngularJS development company, these websites can be altered as per the business requirements and one need not alter the entire code while implementing the changes to the current website. This is one of the reasons why most of the business websites are switching to this platform. Besides being a reliable web development framework, AngularJS sometimes may cause a glitch while delivering better user experience. The user interface of a website developed in Angular could show issues like lagging UI and late response. Another disadvantage that most of the developers out there face is the fact that the new updates are released frequently. Though these updates do change the functionality moderately; one can still find it quite annoying. The updates in this framework allow the user to rectify the bugs efficiently and to maintain good user experience. Apart from this, the stability of the code in ReactJS is quite high as compared to the other frameworks in the market. The SEO friendly framework helps users to emerge as a brand in the global markets. This is the reason why most of the startups prefer building their first website in ReactJS so as to effectively promote their brand online. It supports adequate native mobile development, which simply means that a user can get the same experience of using the website in their smartphones. A lot of mobile application development companies are now focusing on developing applications that are supported on both the iOS and Android platforms by emphasizing progressive app development approach. The documentation and the manuals are quite complex for the beginners to go through, which makes the development in this framework quite challenging. Furthermore, the developer needs to understand the concept precisely before starting the development. These are some aspects that depict whether you should rely on ReactJS or AngularJS for a business website that can act as a huge revenue model for your business.